Social media is the most popular place to advertise & All Advertising Ltd can target your campaign to a specific demographic to meet your business or service. Social media campaigns can not only be local, but national and even global. And when enlisting us to manage your campaigns we’ll negate budget wastage by targeting your audience correctly and efficiently. 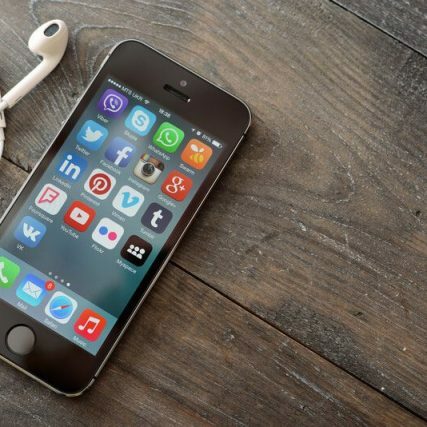 All of our social marketing campaigns are 100% trackable from conversation to connection, and as we have experience with over 20 Social networks All Advertising will tailor a plan to find and display to your audience demographic.